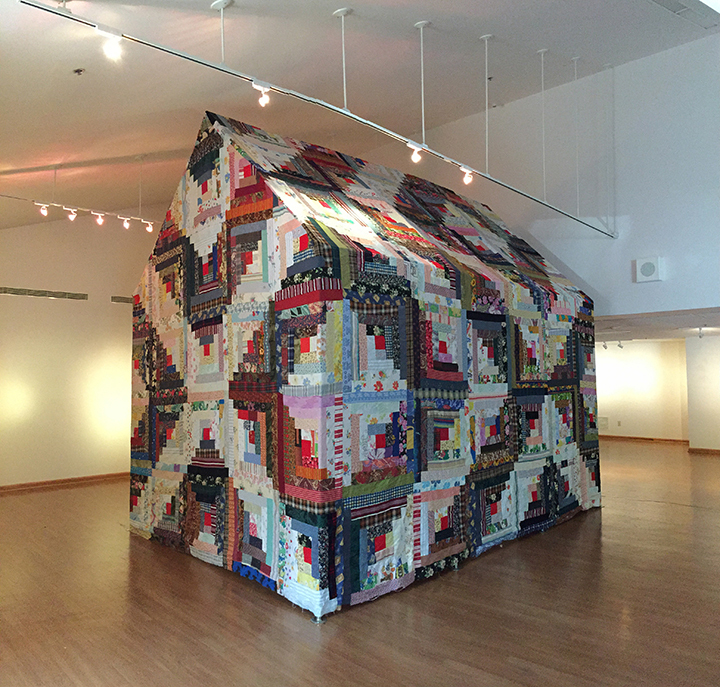 Earlier this summer, Kevin Curry was invited by curator Angela Nichols to exhibit his large scale fabric piece, “Housewarming” as part of INTO THE NATURE: Cycles, Habitats & Elements of Place at the Hudgen Center, Duluth, GA. 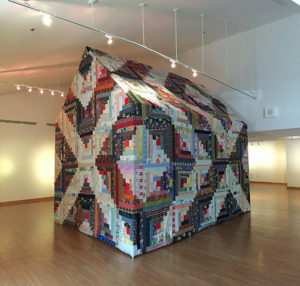 Into the Nature brings together the works of seven artists, all working in the medium of fibers. These artists are inspired and informed by our physical world. Their selected works examine beauty, rhythm, conflict and topography; how the natural world is impacted by man and how human existence makes marks on the world. You can visit Kevin Curry’s website here.